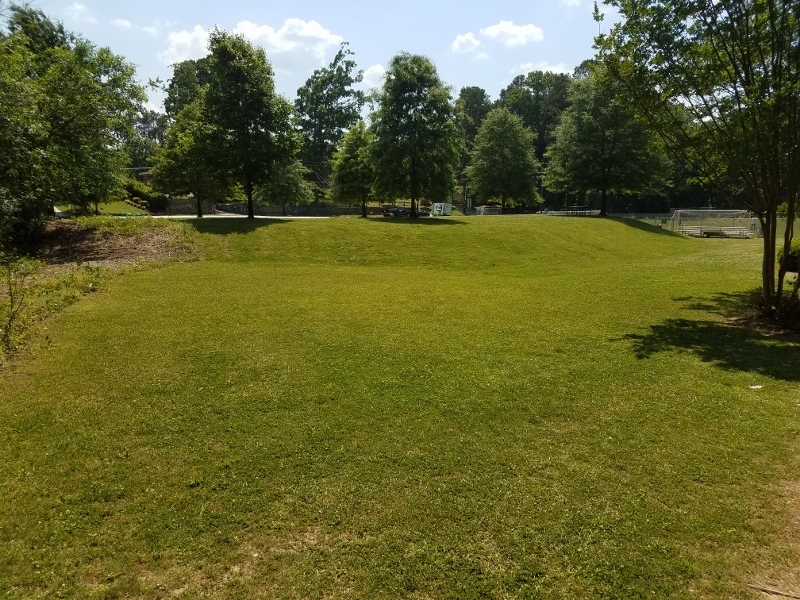 Brookhaven’s Lynwood Park is in the middle of the neighborhood by the same name, surrounded by homes. 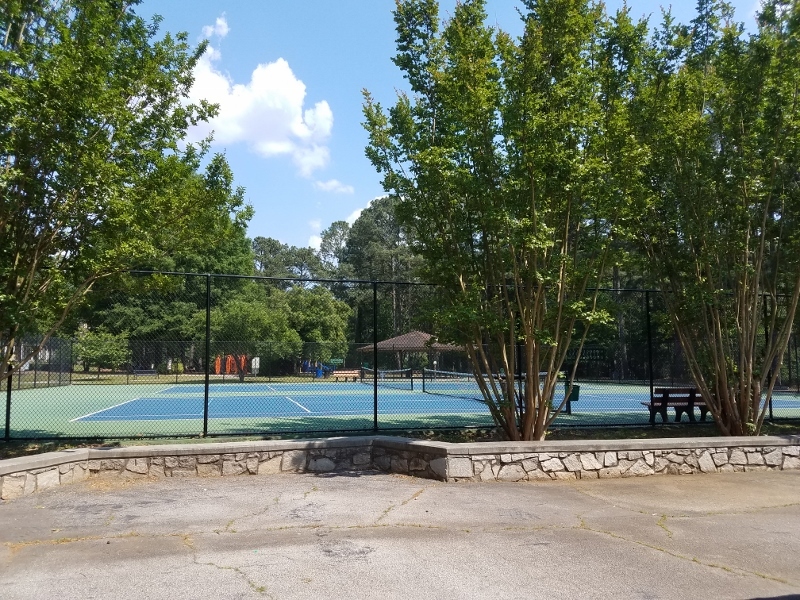 The park has a wonderful recreation center with a gym and basketball court, regular activities and events, and classes like gymnastics. 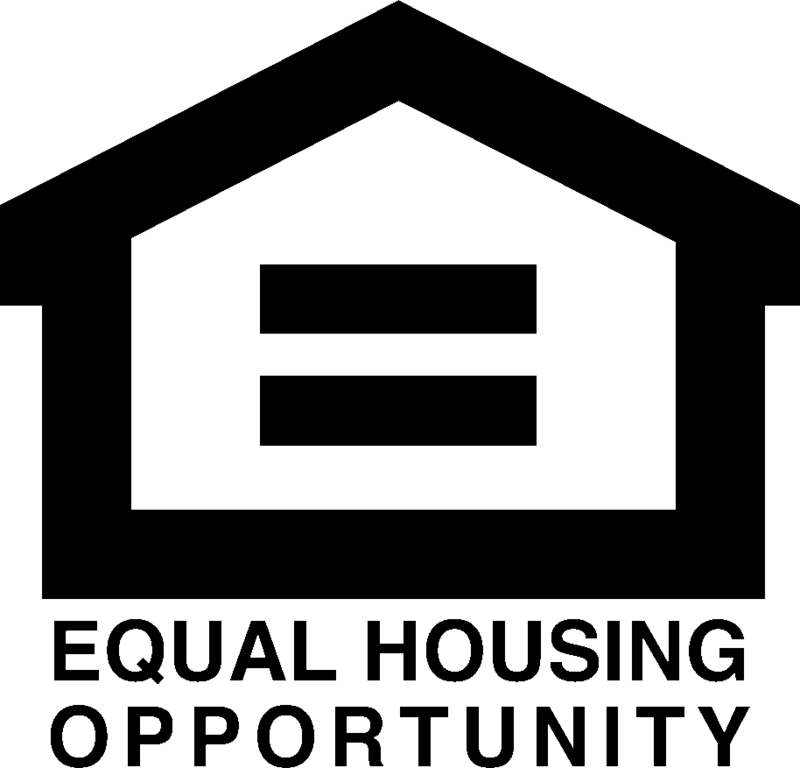 There are also outdoor basketball courts and multi-use fields for fans of outdoor sports. 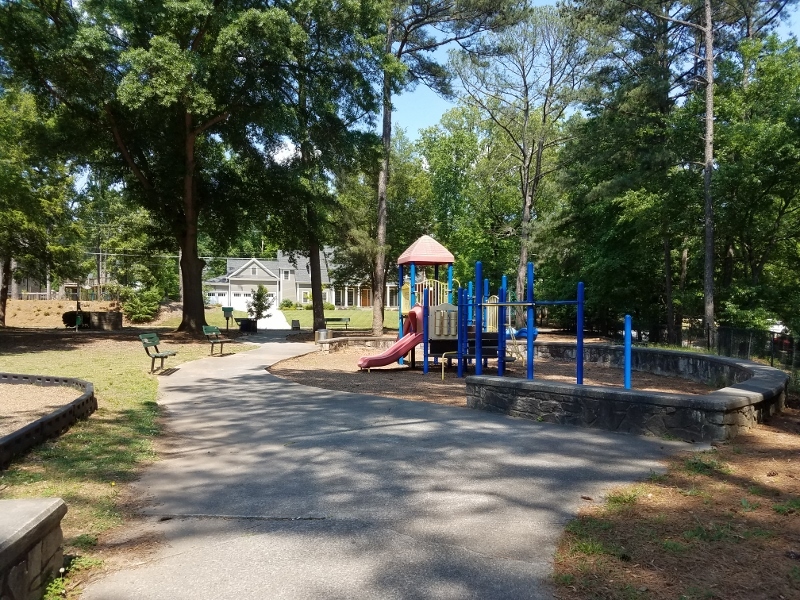 Kids will love the playground, and adults will love sitting on the shaded benches while the kids play. Families from around the area adore the community pool. 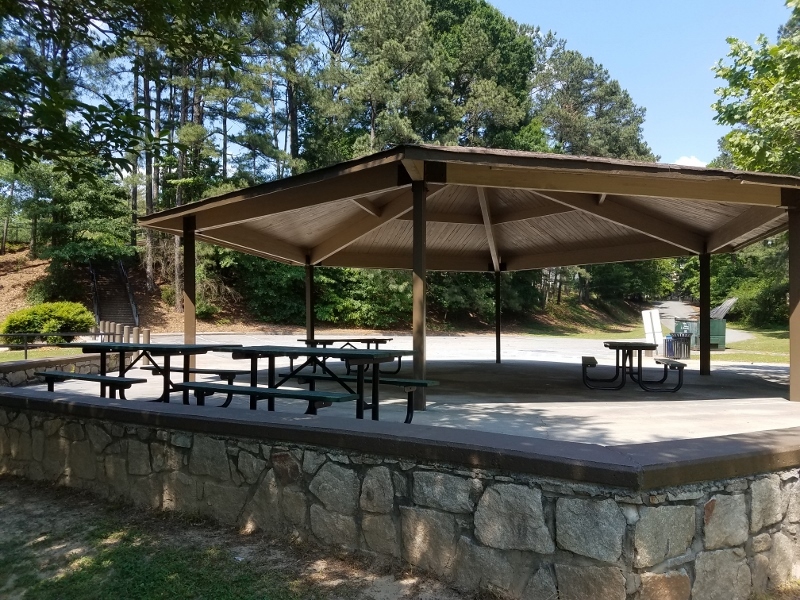 Lynwood Park also features covered pavilions with picnic tables, open grassy space, and walking paths.